Baruk Khazad was founded in 2009 in Luleå, Sweden and has since the start attracted a loyal crowd with their sound and lyrical themes. They draw influences from bands such as: Amon Amarth, Svartsot, Korpiklaani, Finntroll, Sabaton, Bathory, Raubtier, Ensiferum and Turisas. In 2016 they recorded the EP ”Axes, Beards and Mead” with tales of sea faring, elf slaughter and drunken brawling. Axes, Beards and Mead was released online. Baruk Khazâd translates as ”Axe of the dwarves” and is the world’s only Dwarf Metal band. Their type of metal is meant for and is about dwarves even though it’s not played by dwarves. 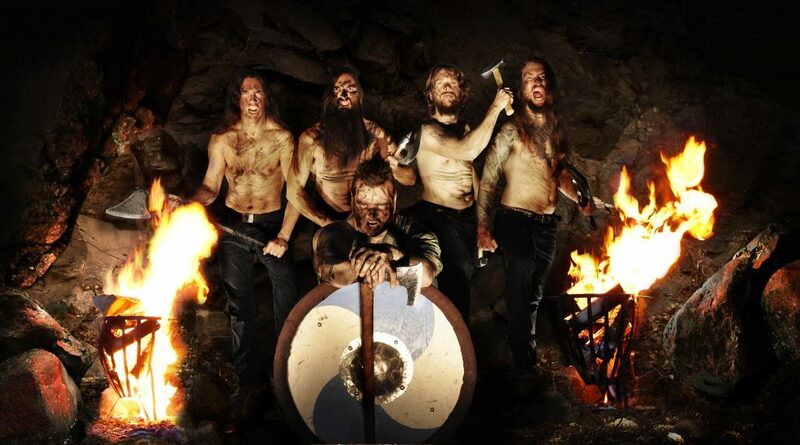 The band delivers heavy hitting axe wielding dwarf metal anthems accompanied by the smell of mead and big beards. With epic tales of war, marches, drunken shenanigans and monster slaying, backed by pounding drums and heavy minor harmonies Baruk Khazâd leaves no audience beardless and no elves alive.